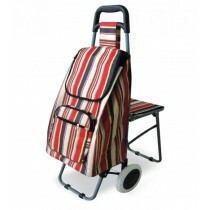 Eden Mobility have a carefully selected range of shopping trolleys that are available to buy online here at Eden Mobility. 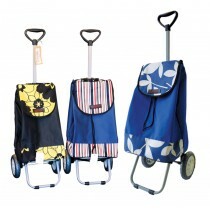 They are available in a variety of shapes, sizes and colours and we have 2, 4 and 6 wheel shopping trolley options available. Please select a shopping trolley below to find out more.